Becoming a virtual assistant is one of the best ways to make money flexibly from home these days. 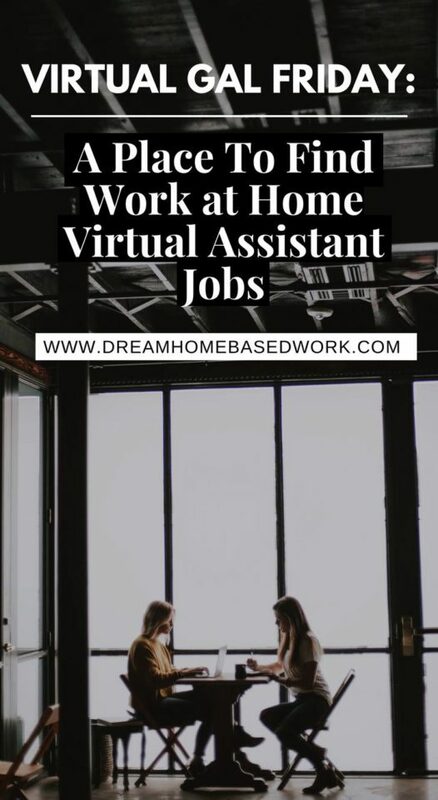 Virtual assistant jobs include a wide variety of tasks ranging from checking email and managing social media, to blog management and other virtual secretary tasks. Virtual Gal Friday is a reputable virtual assistant company that launched as a solo VA business in 1998. The company provides clients an alternative to hiring a full-time office assistant by working with their virtual assistant team instead. Clients are a #1 priority for the company so new hires must value each clients need and provide an excellent service. Unlike many other similar opportunities, this virtual assistant job is not a contract position. Selected candidates are hired on as an employee. However, you can still work remotely and enjoy the freedom of setting your own schedule. Some of your responsibilities may include answering phone calls and taking messages, paralegal work, medical assistant work, and receptionist duties. There are general and medical receptionist positions currently available as well as 1 part-time office executive assistant and 1 part-time office receptionist assistant role if you reside in Corpus Christi, Texas. According to their job application requirements, all applicants must have extraordinary organizational skills and the ability to follow both verbal and written instruction. Compensation for this role wasn't clear but on the Virtual Gal Friday application, you can select an hourly rate ranging from $5 to $20 per hour. If you have more experience, you may be able to leverage it for a higher starting pay. 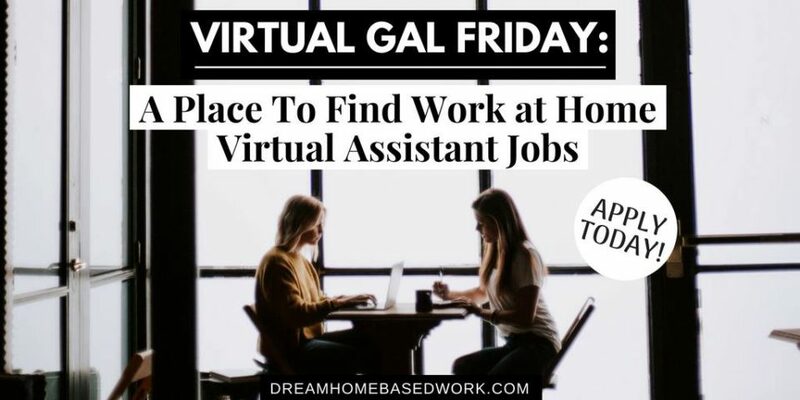 To learn more about the virtual assistant job opportunities offered by Virtual Gal Friday and to apply, click here to get started. Given the volume of applications they receive, they will respond only to the applicants they are interested in interviewing with. References will also be checked and in some cases, a background check will be conducted. If you are looking for even more jobs to apply to, FlexJobs is my job board of choice. You will find flexible part-time and full-time jobs. They research every lead for legitimacy, no scams.